About all I can find regarding this aircraft is that it was designed to be small enough to stow aboard a submarine, assembled on deck and then launched to perform reconnaissance missions. There were three aircraft built and while they were used operationally, none of them were utilized aboard submarines. As one would expect from a submarine borne aircraft, this is not a large kit. 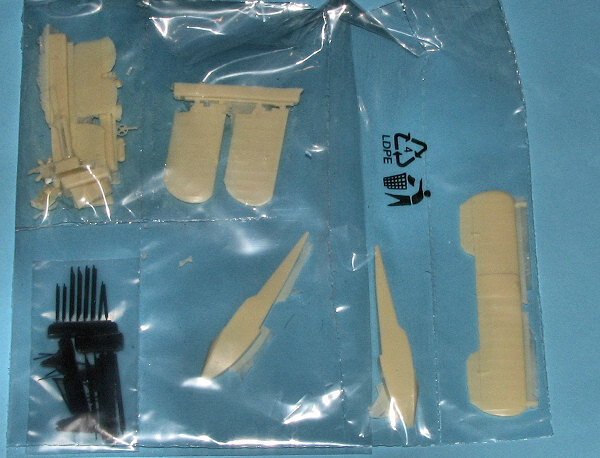 The parts are in the usual compartmentalized poly bag and are actually double-bagge d. Detailing is very good and close inspection of the parts showed no apparent mold flaws. In with the usual resin are a number of black sprues that I take to be injected styrene, a great idea for the weight bearing struts and other fine parts. A bit of clean up will be needed to remove some flash from between the engine supports, but those who are at the level of building kits like this will find that to be no problem. The instruction sheet consists of an exploded diagram on one side and a 1/72 scale rigging diagram on the other. A third sheet is provided for decal placement and painting. 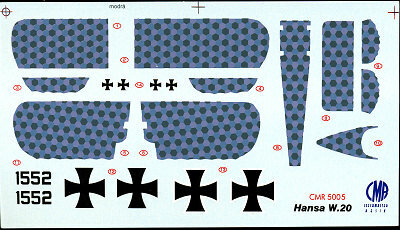 The superbly printed decal sheet provides all the upper surface lozenge with the rest of the kit being in a light grey. There are two references listed, of which I have neither, hence the rather abridged historical background. This is a very cool little kit and judging from the kit number, it is one that has been improved and upgraded, something that CMR likes to do with its older releases. 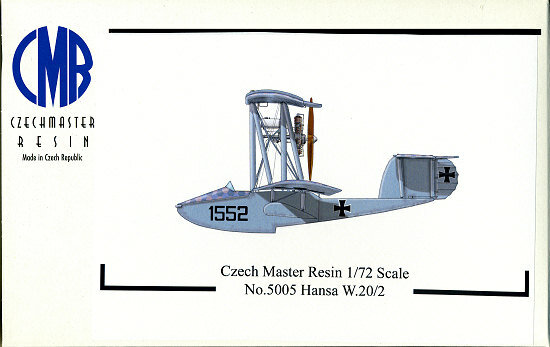 One of the benefits of resin kits that you generally won't find with injected plastic. I'm sure you will be just as jazzed by this kit as I. If you would like your product reviewed fairly and fairly quickly by asite that has nearly 400,000 visitors a month, please contactme or see other details in the Note toContributors.